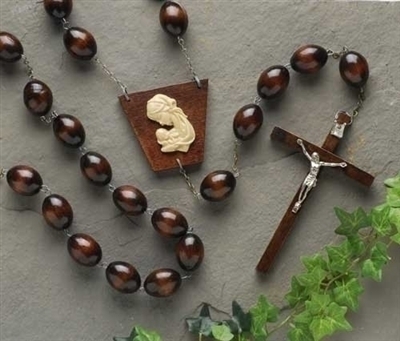 Brown Wood Wall Rosary 60"
Our beautiful collection of wall rosary is made of wood and metal. This measures 60" in length. Perfect for the home.